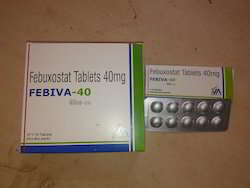 Leading Manufacturer of fenovastin 20 tablets, calcium citrate magnesium tablets, azithromycin tablets, etoricoxib tablets and febuxostat tablets from Panchkula. 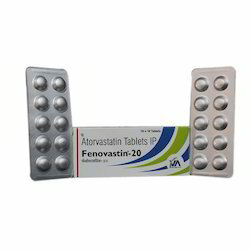 We are the leading and prominent Manufacturer, Wholesaler and Trader of Fenovastin 20 Tablets. 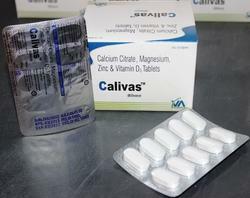 Being as the reputed organizations in the market, we are engaged in offering an excellent quality Calcium Citrate Magnesium Tablets. We are recognized as the leading manufacturer, trader, and supplier of supreme quality Azithromycin Tablets. Our azithromycin tablets are used to treat a wide variety of bacterial infections. 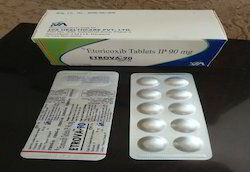 Offered azithromycin tablets are tested on numerous parameters of quality before delivering to our customers. 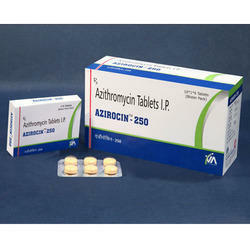 Also, customers can avail these azithromycin tablets from us in bulk quantity. Looking for Azithromycin Tablets ?